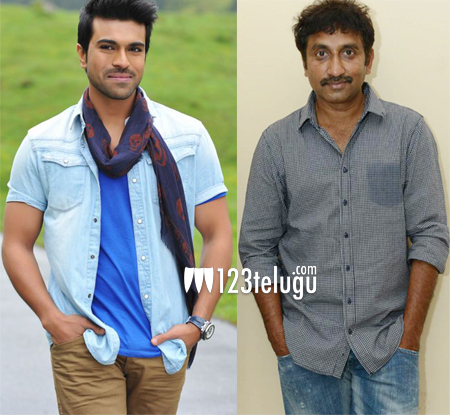 News has been making rounds from quite some time that Ram Charan will be acting in a movie directed by Sreenu Vaitla. This project is confirmed and according to the latest update it will be launched on March 5th. The cast and crew of this film have not been finalized yet. D.V.V.Danayya will produce the movie and more details of this film will be revealed soon. Ram Charan is currently high on the success of his last film Govindudu Andari vadele.